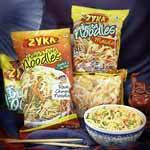 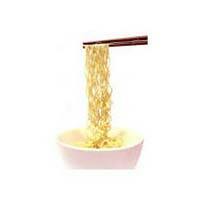 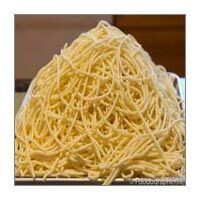 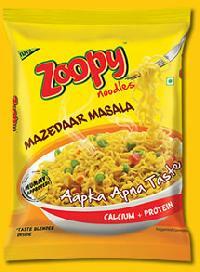 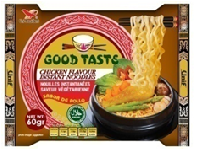 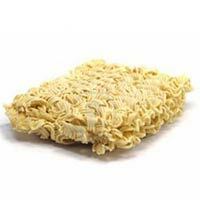 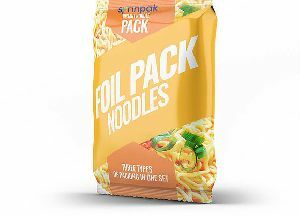 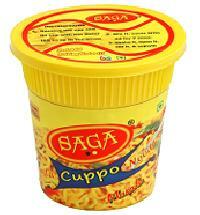 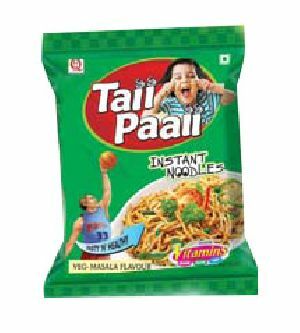 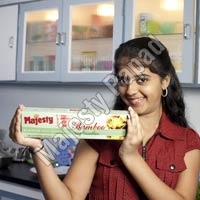 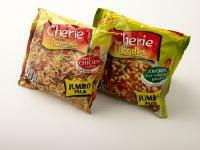 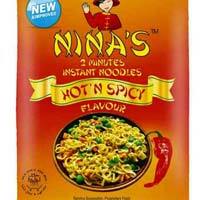 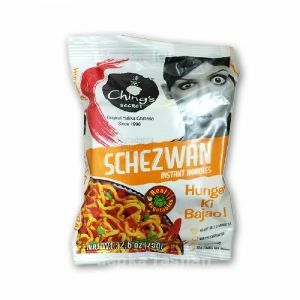 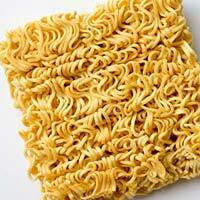 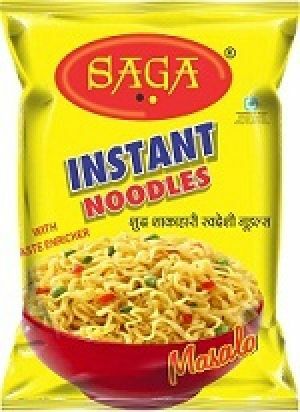 We are a well-known Manufacturer, Exporter & Supplier of Vegetable Noodles . 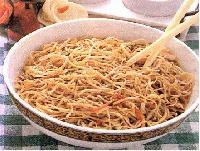 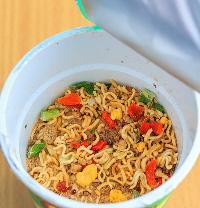 The Vegetable Noodles are prepared by experts using high quality ingredients. 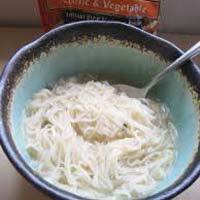 The goodness of real vegetables makes the Vegetable Noodles very nutritious. 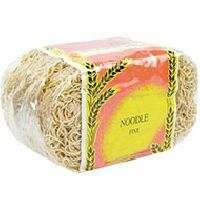 These Vegetable Noodles are delicious, easy to cook and perfect for an instant evening meal. 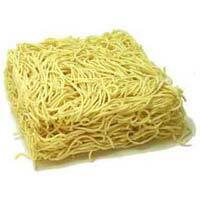 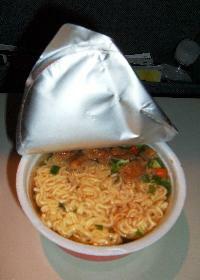 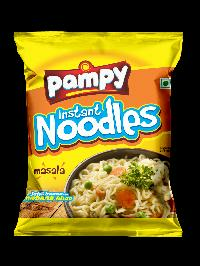 Clients can avail hygienically processed and packed Vegetable Noodles at nominal prices.